We are putting on an interactive viewing of Stranger Things: episode 1, season 1. It is rated TV-14. Let the script guide you into the Upside Down! For 6th-12th graders. Get comfy; bring a pillow or/and blanket! Popcorn will be provided. 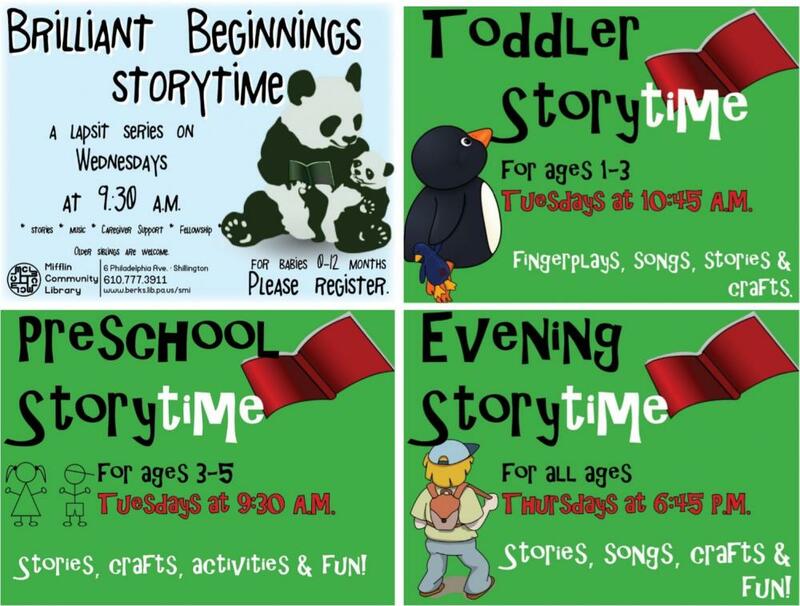 Sign up at the library's front desk, by calling 610-682-7115, or emailing sbrteens@gmail.com. If you like thrillers, mysteries, and adventure, come join us for our monthly book discussion. 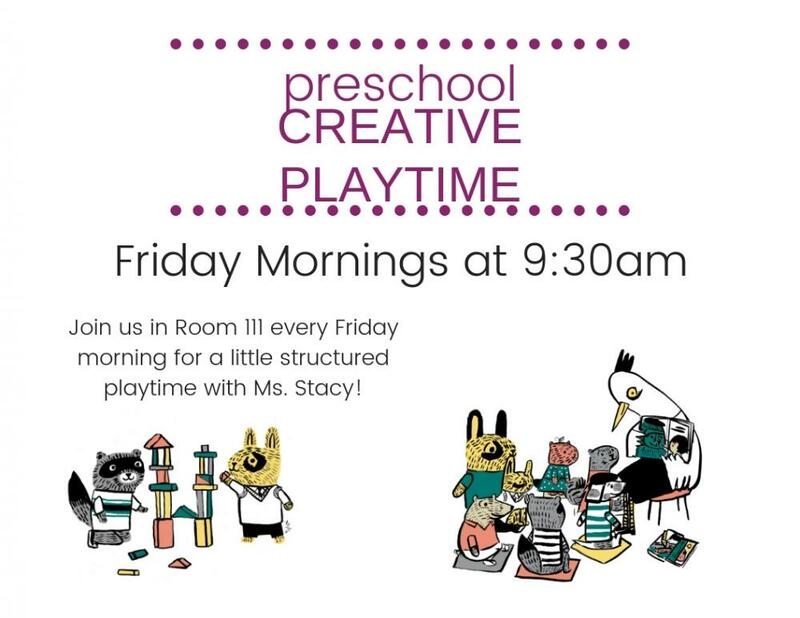 Join us for stories, songs, rhymes, and movement for babies and caregivers. Lapsit programs provide bonding opportunities for baby and caregiver. This is also a wonderful way meet other adults on the same journey of parenthood. The Brandywine Community Library Board of Trustees meets tonight at 6:30pm in the library meeting room. Meetings are open to the public. 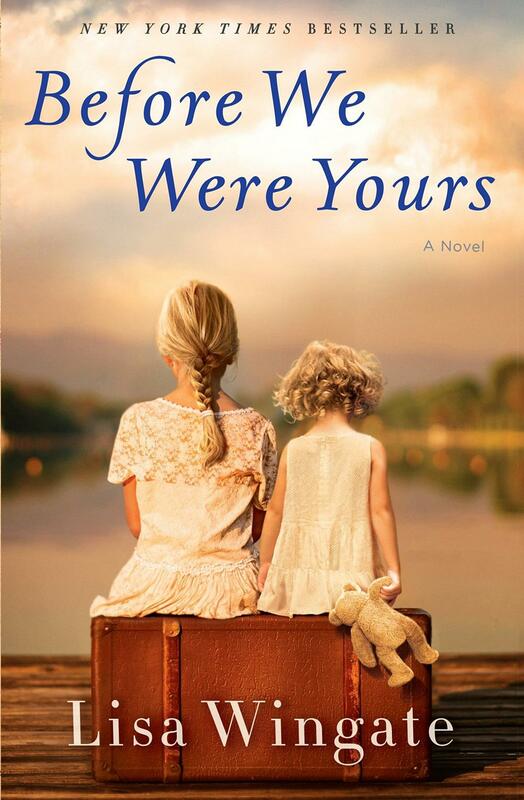 Read a copy of the bestselling Before We Were Yours by Lisa Windgate, then attend this open meeting to share your thoughts with fellow readers. Don't miss this great Spring Friends of MCL sale! Great selection of low-cost earrings, necklaces, pins and pendants (most $.25-$1.00). Also - Harry Potter jewelry for the wizards and muggles among you. (No authentication guaranteed for these items).